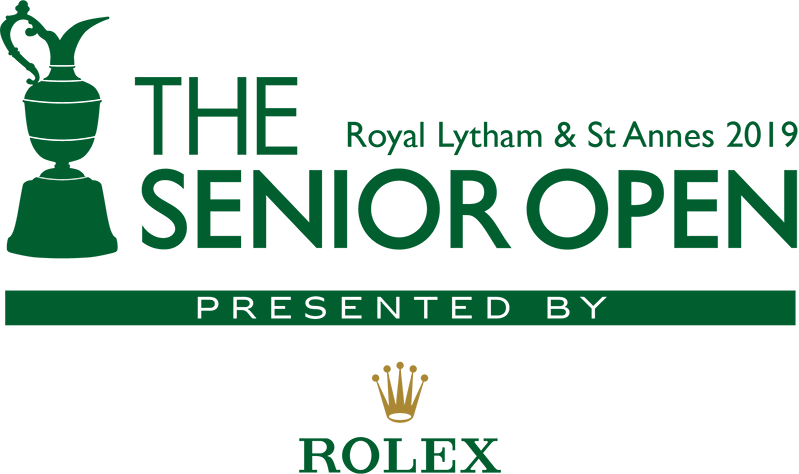 The Senior Open Presented by Rolex will return to Royal Lytham & St Annes GC for the first time since 1994. 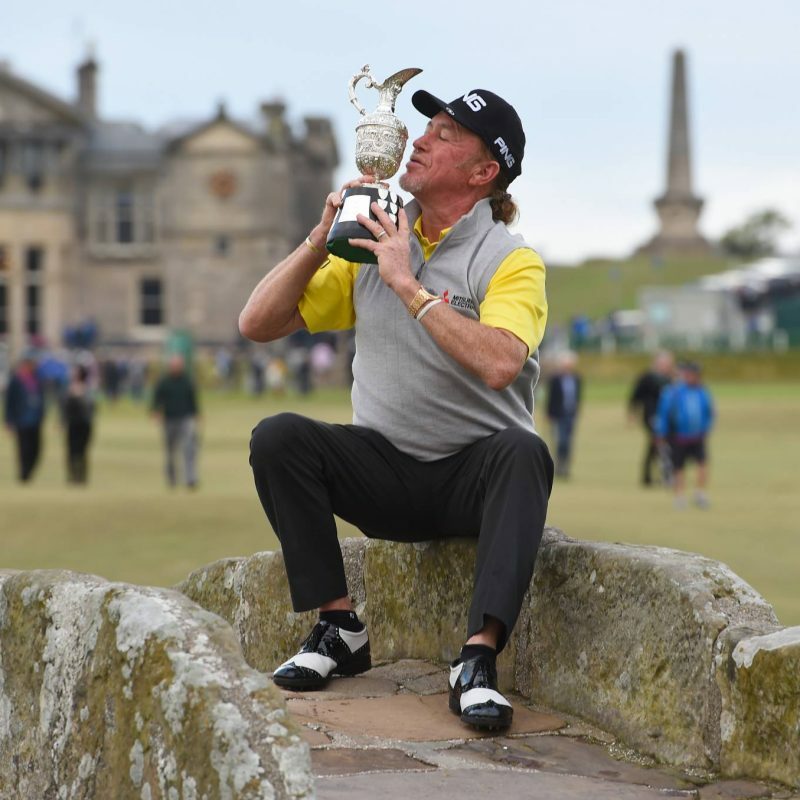 The most prestigious event on the European over-50’s circuit, The Senior Open has produced a glittering array of winners, the most recent of which being Miguel Ángel Jiménez. 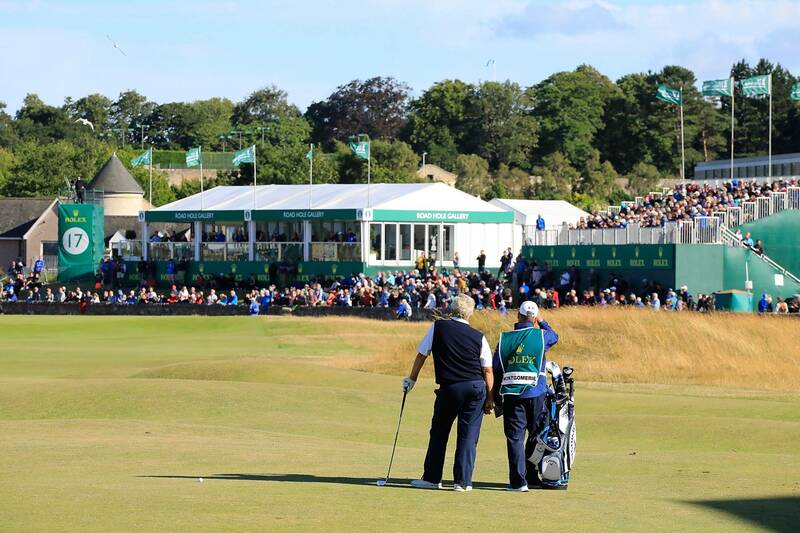 Royal Lytham & St Annes Golf Club is an 11-time host of The Open Championship and 2019 will be the fifth occasion it has hosted The Senior Open. 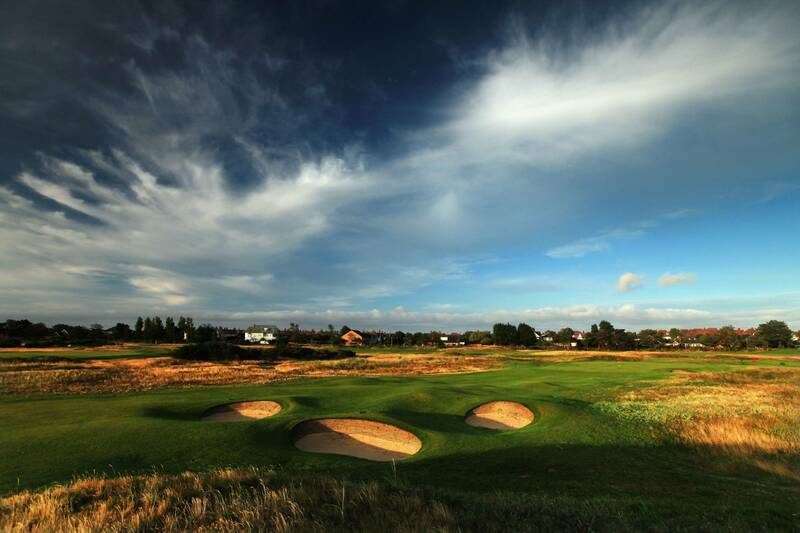 Located in Lytham St. Annes, Lancashire, the club was founded in 1886 and is regarded as one of the most prestigious links courses in the world. 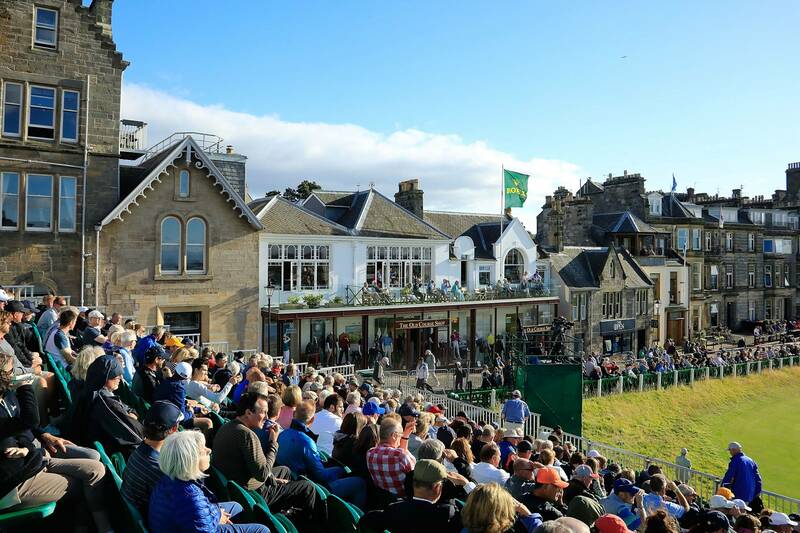 Named after golfing legend, Tom Lehman, this deliberately informal offering has been created to give golf fans of all ages the perfect base to enjoy excellent and relaxed hospitality in our exciting spectator village. Trouble finding a suitable industry? Please select "Other"
We host some of the world’s most exciting and prestigious golf tournaments in the most phenomenal locations. 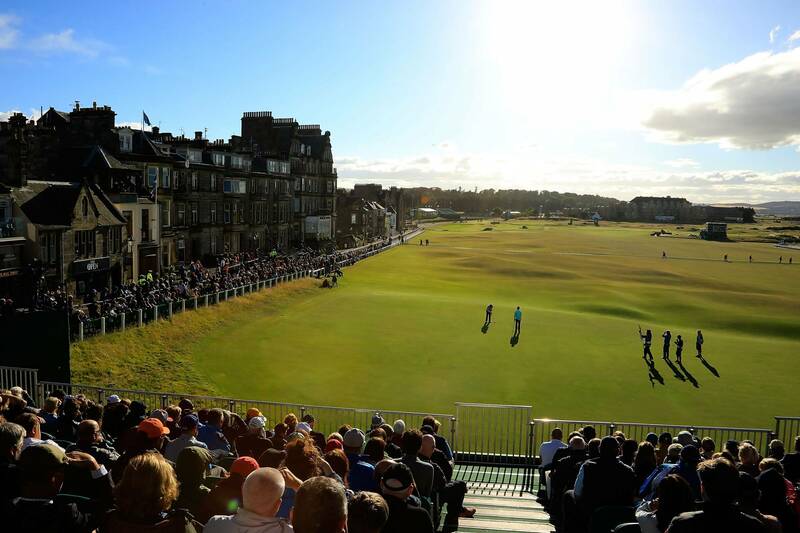 The European Tour Official Hospitality Programme affords you the opportunity to enjoy these spectacles in style and luxury, providing not only amazing food and drink, but also VIP views and access.